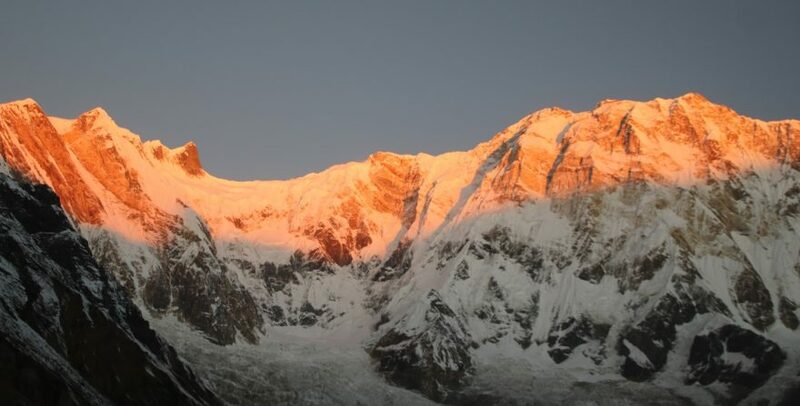 Annapurna Base Camp Budget Trek is a special package shortens to 11 days. Despite of enough money you won’t have time to travel. While you have time but not enough money it becomes a barrier on your dream. So, we have brought you this amazing package which will neither consume your lots of money nor the valuable time. 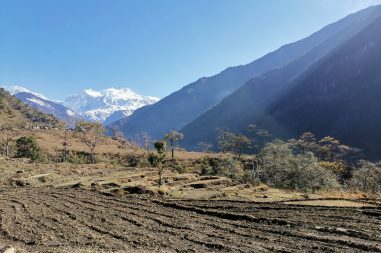 Check out our Annapurna Base Camp Budget Trek. The main highlights of Annapurna Base Camp Budget Trek can be pointed highly. 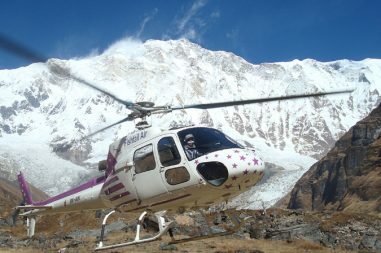 Such as the trek is in the heart of Annapurna. Its also known as panoramic and sanctuary Trek. You must grab the opportunity to visit the hilariously beautiful Poonhill. 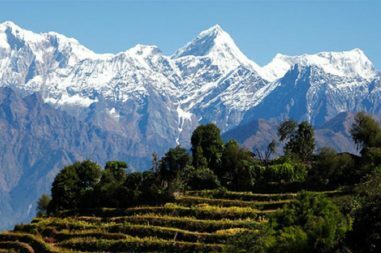 This will allow you to observe the mesmerizing views of the whole Annapurna Range. This Trek is full a lodge based trek. You will be give neat and tidy lodges during the trek. We assure you best hospitality and quality services in reasonable cost. Grab the opportunity to explore this amazing trek with small amount of money and time. Day 06: Hiking up to Deurali 5hr (3200m). The day starts with a steep downhill through rhododendron forests. Leaving Tadapani, we descend through the forests and then the trail eases as we reach Gurjung which is the village of Gurung people. From here it is a walk to Sinuwa at an elevation of 2,325 m.
If you are interested in extending the trip, there are many options such as Chitwan jungle safari, river rafting adventure, Kathmandu shopping tour, mountain biking and other activities. And the trek comes to an end.